Ubuntu recently had some support from steam and many developers make theirs game on Linux plateform and that’s really good. But how about some old school gaming. All of us has some beautiful memories with the old console gaming experience and one of those console is our beloved Super Nintendo or SNES. 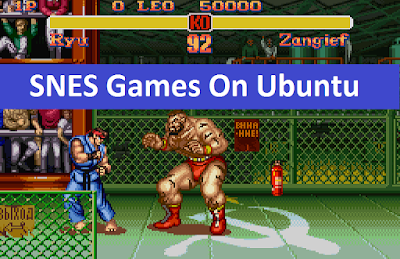 In this tutorial, I am going to show you how to install Zsnes which is a great Super Nintendo Emulator and a jstest tool which allows you to use your joystick to play your SNES games on Znes Emulator. In this tutorial, I am going to use my ps3 controller.